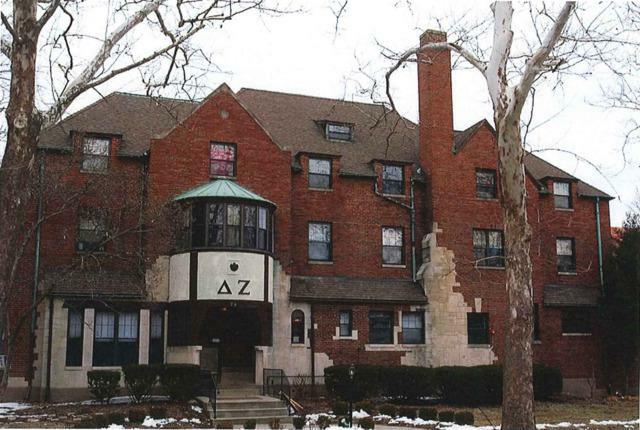 Move your fraternity/sorority into this immaculate brick house. Current owners will lease-back through May 2019. This is a must see turn key house. Enjoy the low traffic neighborhood and mature trees this site boasts.